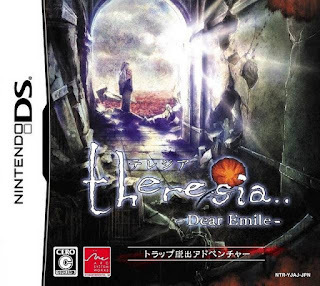 Theresia Dear Emile NDS apk android for DraStic free download working on mobile and pc,Nintendo DS EmulatorIn this adventure game, players will take on the roles of two different characters trying to understand out their past, present, and intertwined destiny. Will you be able to discover the true meaning of theresia? 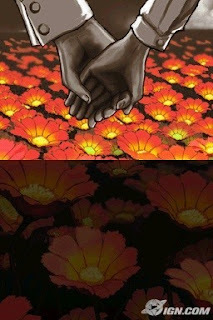 It is a tale of twisted love between a mother and her daughter. Raised from the ashes of war and torture, Leanne has no memory of her past. Will she find the true meaning of her existence through her past, or will she be consumed by her destined future? The protagonist, a brilliant doctor and owner of the local orphanage, develops a vaccine to combat the high fever that has affected the children in his orphanage. Unfortunately, as with every great creation, his discovery comes only at great cost. 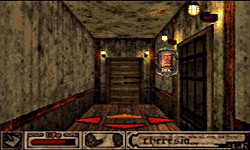 Will he be able to atone for his mistake, or will his creation end mankind?Escape the Maze Alive! 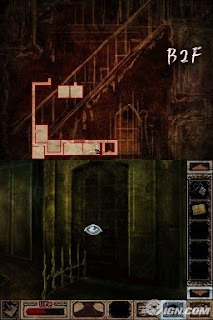 Hone your survival skills by carefully exploring the corridors of your captors while uncovering clues that bring you closer to a shocking revelation. Items for the Win! Collect countless items and combine them in order to survive and uncover the depths of the maze. Two Stories of Twisted Love and Despair! What is the true meaning behind theresia? Follow the two tales of.